General anaesthesia is a state of controlled unconsciousness during surgery. Sedation is a state of mild to moderate relaxation and sleepiness during surgery without being unconscious. The surgical area will be numbed separately so that you will not feel pain during surgery. Sedation avoids many side effects and risks of a GA and recovery is much quicker. It is suitable only for some operations. Examples are spinal or epidural anaesthesia or nerve blocks such as plexus blocks. 'RA' will numb parts of the body (e.g. a limb) so surgery can take place without pain. You will be conscious (or have optional sedation) without feeling discomfort during surgery. RA can be combined with a GA.
'RA' has its own advantages and disadvantages. There is no need for airway protection and artificial ventilation. Pain control after surgery is much better because the area remains numb for longer, so there is less need for strong pain killers. Recovering from 'RA' is quicker as it does not effect the brain; however, the affected limbs will remain numb and heavy for several hours after surgery so it will take some time to be able to fully move. 'RA' has risks and side effects as well. 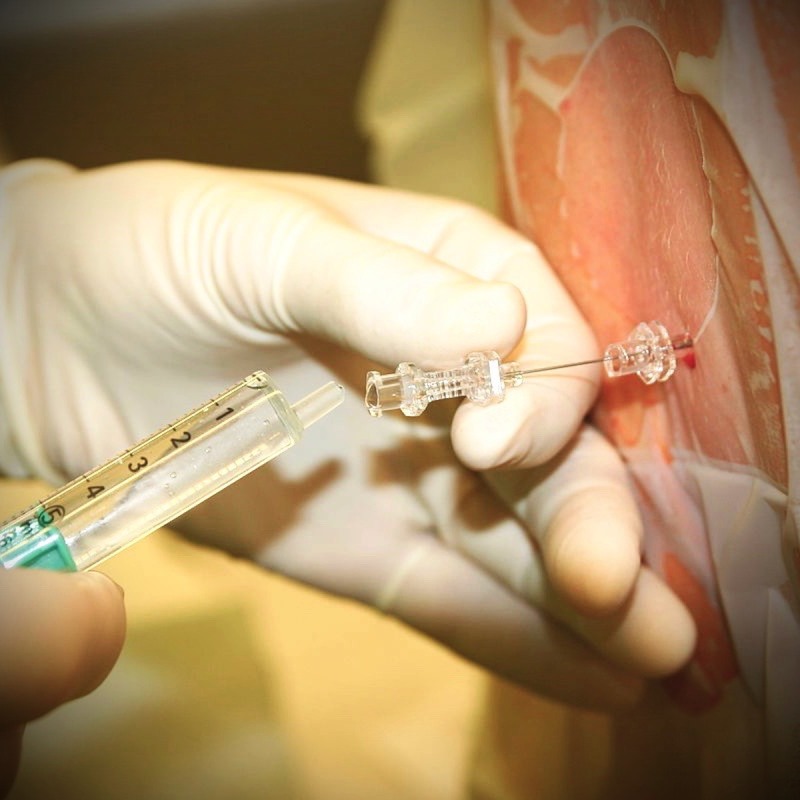 A targeted injection is necessary which can rarely lead to nerve function problems or even longer term damage. Sometimes RA doesn't fully numb the surgical area or it may be difficult to administer, in which cases a GA would be done. 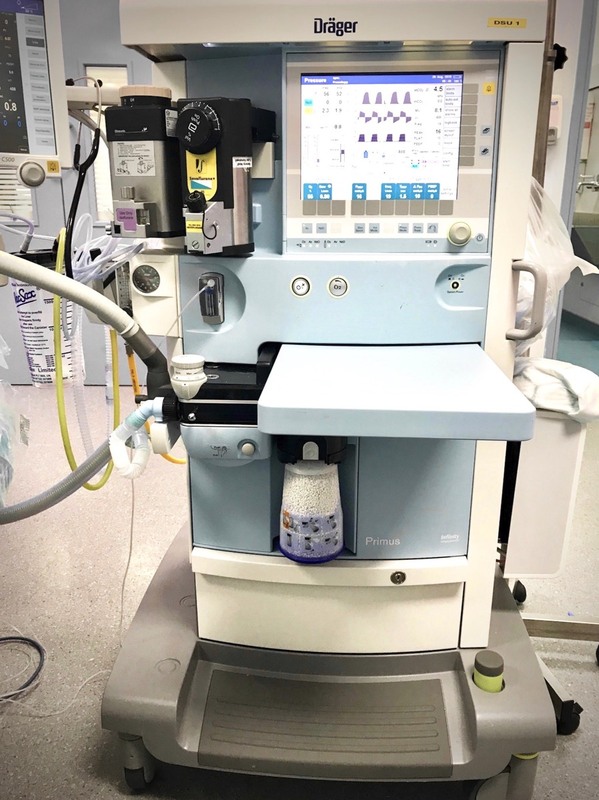 Your anaesthetist will discuss the advantages and disadvantages of these forms of anaesthesia and will decide with you which may the best for you individually.